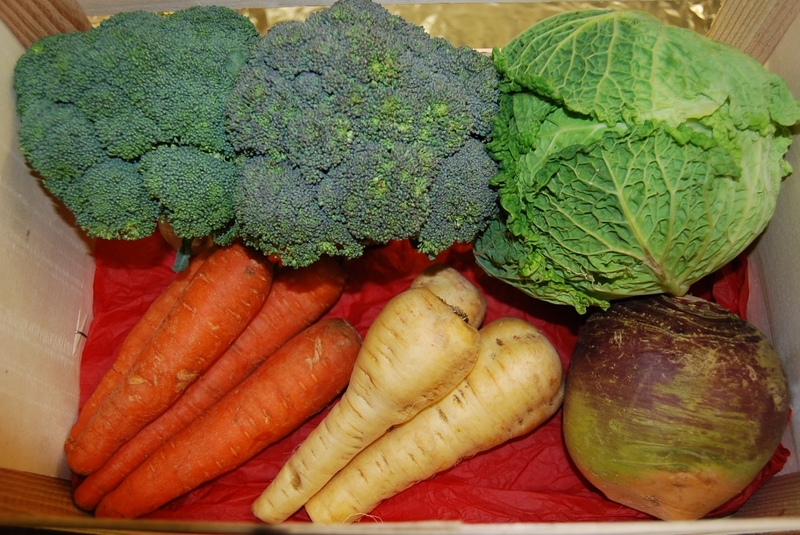 Fresh fruit and vegetables are delivered to the shop on a daily basis. Old Spot Farm provides fresh, seasonal fruit and vegetables throughout the year. Much of our produce is sourced locally in Sussex, Surrey and Kent, however we do stock some more exotic, alternative and international fayre from time to time. If you require something a little out of the ordinary for that special occasion, then please contact us and we will do our best to fulfill your request.